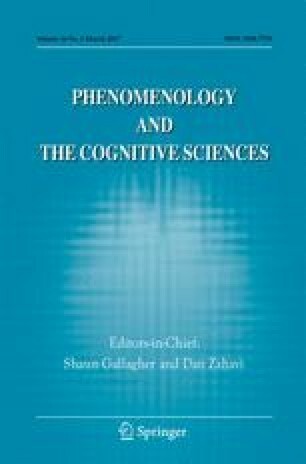 This article connects philosophical debates about cognitive enhancement and situated cognition. It does so by focusing on moral aspects of enhancing our cognitive abilities with the aid of external artifacts. Such artifacts have important moral dimensions that are addressed neither by the cognitive enhancement debate nor situated cognition theory. In order to fill this gap in the literature, three moral aspects of cognitive artifacts are singled out: their consequences for brains, cognition, and culture; their moral status; and their relation to personal identity. I would like to thank the Collective Cognition Team, particularly John Sutton, at the Centre for Cognition and its Disorders at Macquarie University for funding to write this paper. I also wish to thank Sadjad Soltanzadeh, Regina Fabry, and two anonymous reviewers for helpful feedback on an earlier version of this paper. This paper was presented at the 2015 Australasian Association of Philosophy conference held in Sydney. I like to thank the audience for their questions and feedback. Jaworska, A., & Tannenbaum, J. (2013). The grounds of moral status. In E. N. Zalta (Ed. ), The Stanford encyclopedia of philosophy (Summer 2013 Edition). URL: http://plato.stanford.edu/archives/sum2013/entries/grounds-moral-status/.